Oxfam Novib is one of the first development organization in the Netherlands which started its journey back in the country in 1956; the organization is now an affiliate of Oxfam International, a confederation of 20 development organizations. The confederation together is the largest movement against poverty working in 93 countries. One person in three in the world lives in poverty and Oxfam is determined to change the world by mobilizing the power of people against poverty. Around the globe, Oxfam works to find practical, innovative ways for people to lift themselves out of poverty and thrive. The organization saves lives and help rebuild livelihoods when crisis strikes, and they campaign so that the voices of the poor influence the local and global decisions that affect them. Oxfam works with partner organizations and alongside vulnerable women and men to end the injustices that cause poverty. Simavi is working to improve the health of disadvantaged people since 1925. It empowers disadvantages people, especially women and girls, to improve their hygiene practice and make use of sustainable drinking water and sanitation services, and make informed decisions about their sexual and reproductive health and rights, free from discrimination, coercion and violence. Its work is rooted in local communities. Simavi has built up an extensive network of reliable and capable local partners in Africa and Asia. It brings organisations together to co-create SRHR and WASH solutions and strengthens the lobby & advocacy, organisational and thematic capacities of local CSOs. 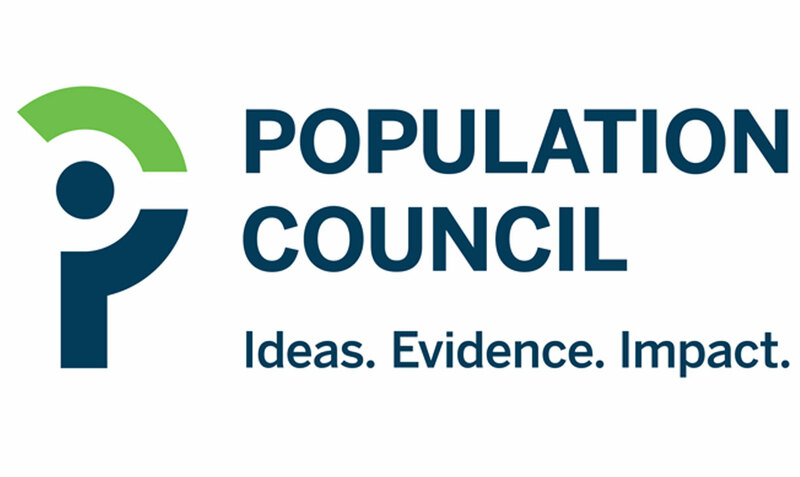 The Population Council is an international, nonprofit, nongovernmental organization that seeks to improve the well-being and reproductive health of current and future generations around the world and to help achieve a humane, equitable, and sustainable balance between people and resources. 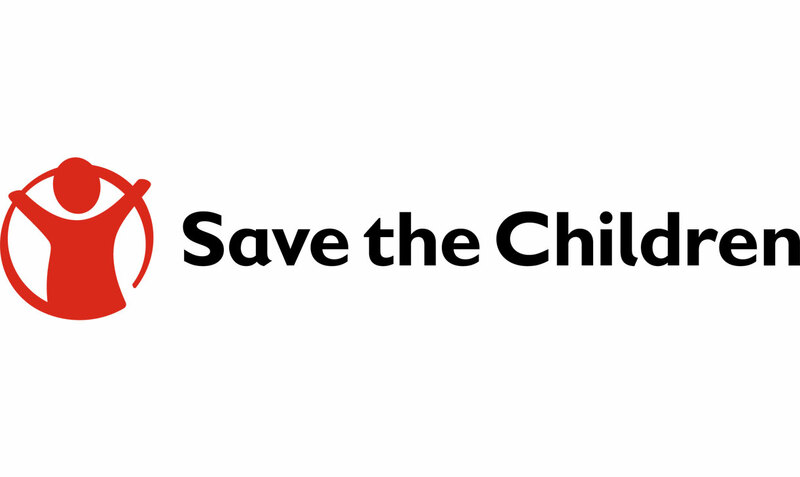 Save the Children Netherlands is a member of Save the Children International, the largest independent children’s rights organization in world, founded almost 100 years ago in 1919 which is now active in more than 120 countries. Through the local offices Save the Children works to help children in vulnerable situations – from acute emergency situation due to a (natural) disaster or due to long-standing conflict situations such as war or chronic poverty; the organization works relentlessly to stand up for the most vulnerable children until their rights are fulfilled. Save the Children monitors the Rights of the Child, speaks out and takes action when the rights are violated. The organization is working to improve the rights of children in the most difficult situations.